Get Ultrafast & Superfast Broadband! 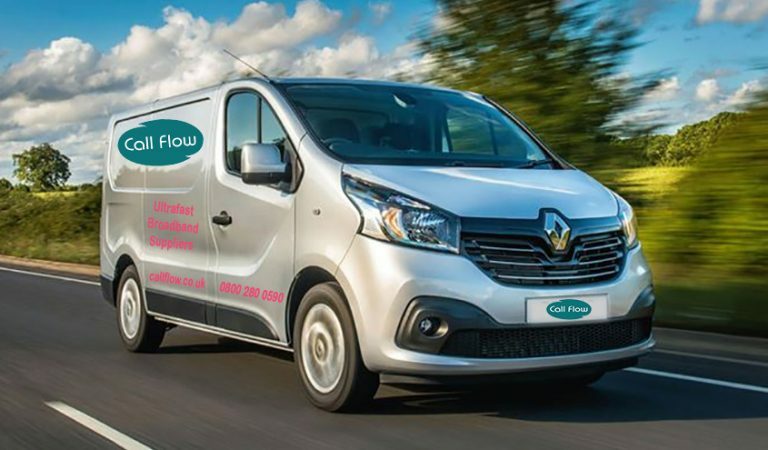 Call Flow can connect you in Kent, East Sussex, Hampshire & Berkshire. Call Flow offers Ultrafast & Superfast broadband up to 1,000 Mbit/s to homes and businesses in Southern England. Call Flow offers ultrafast and superfast broadband to 15,000 homes and businesses across Kent, East Sussex, Hampshire and Berkshire. Make sure your whole family can work, stream, game and download! 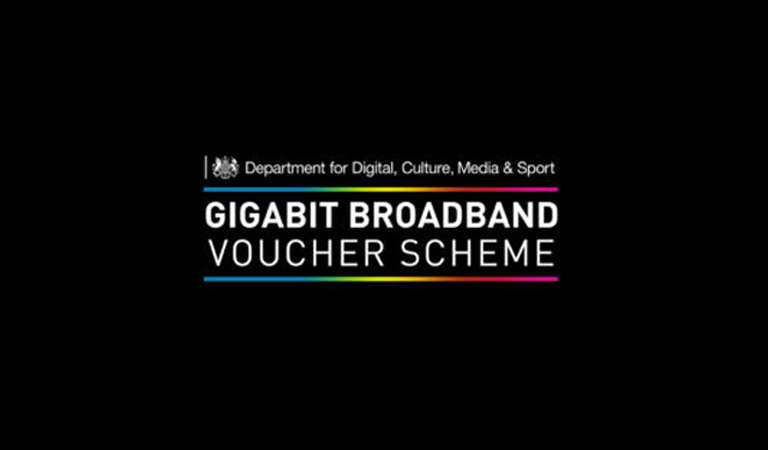 The government is offering free vouchers worth up to £2,500 to upgrade your broadband to Gigabit full fibre. Are you a small and medium-sized enterprise, or a sole trader? Find out more! Trooli 1,000 Mbit/s is here! Trooli’s arrived! Our new full fibre broadband service brings brand new fibre optic networks all the way to your door. This gives you a really fast connection any time, all the time. Guaranteed. 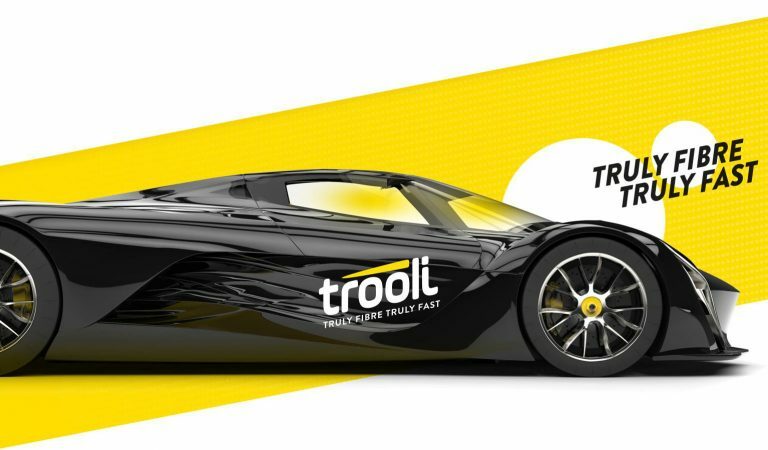 Visit Trooli.com! Call Flow offers ultrafast and superfast broadband in Kent, East Sussex, Hampshire and Berkshire. Call Flow has been investing in broadband networks for over 15 years and is proud of its local roots and local workforce. 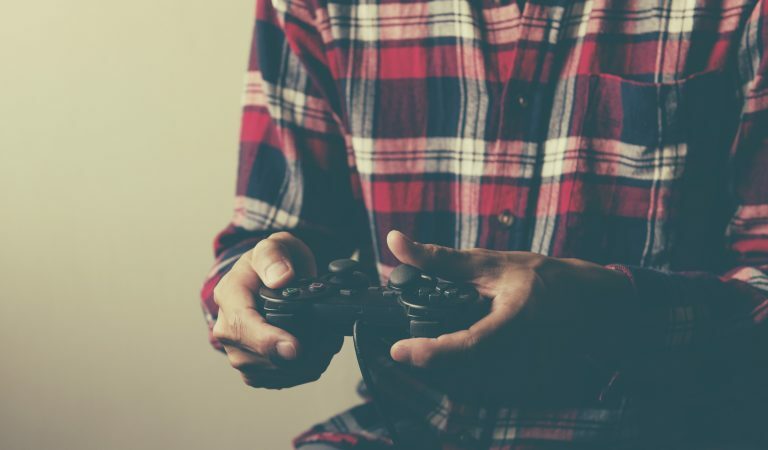 Call Flow offers a portfolio of broadband solutions to deliver speeds of up to 1,000 Mbit/s in some of the hardest-to-reach areas of Southern England.